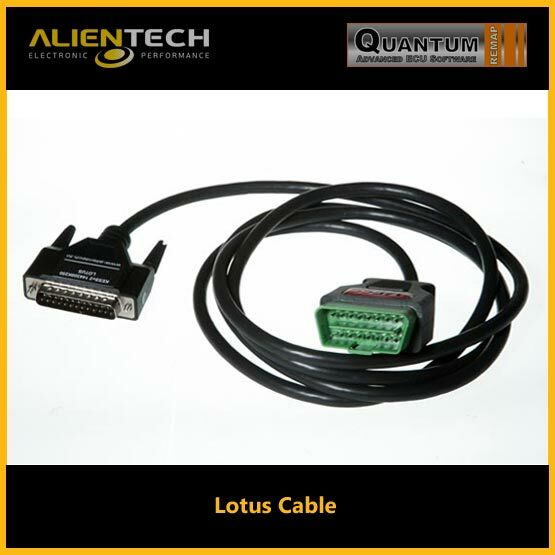 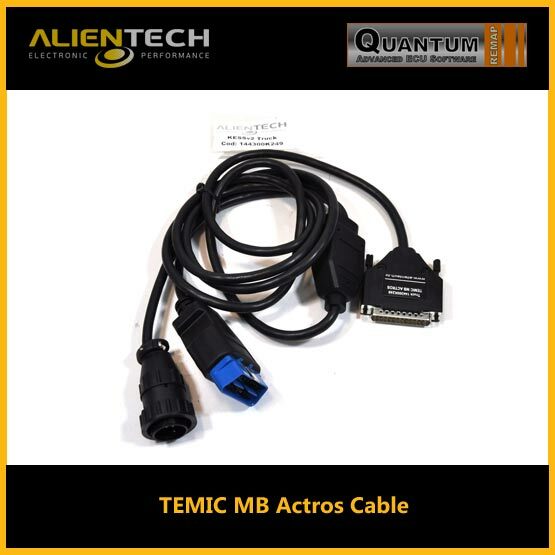 The OBDII cable (picture above) and the 12-pins adapter cable (picture below) have to be connected and used together to work on the vehicle. 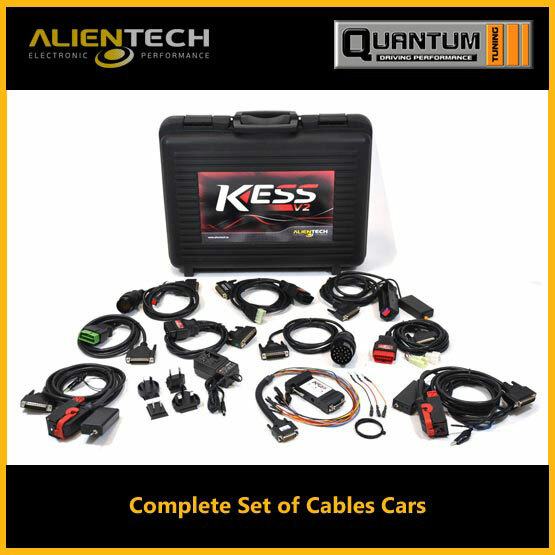 SKU: 144300K214. 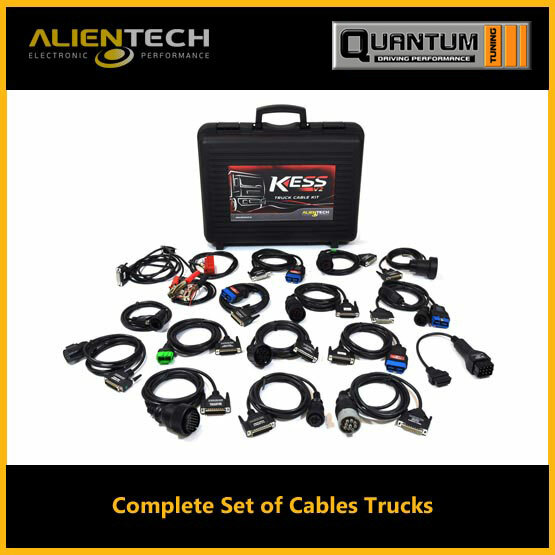 Categories: Cables, KESS V2 - Truck Cables. 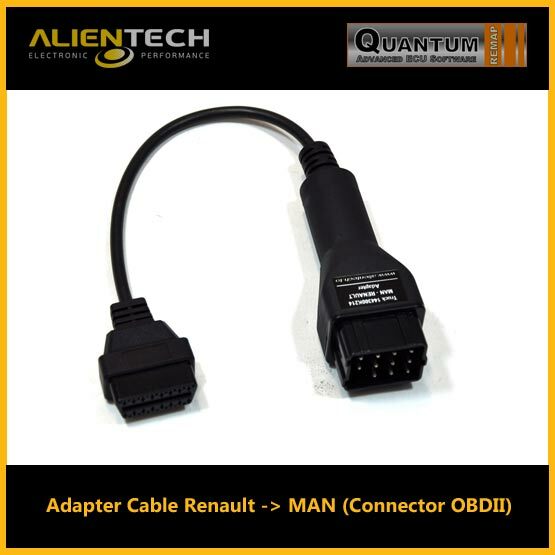 Tags: alientech kess, alientech kess v2, kess v2, kess v2 adapter-cable-renault-man-connector-obdii.